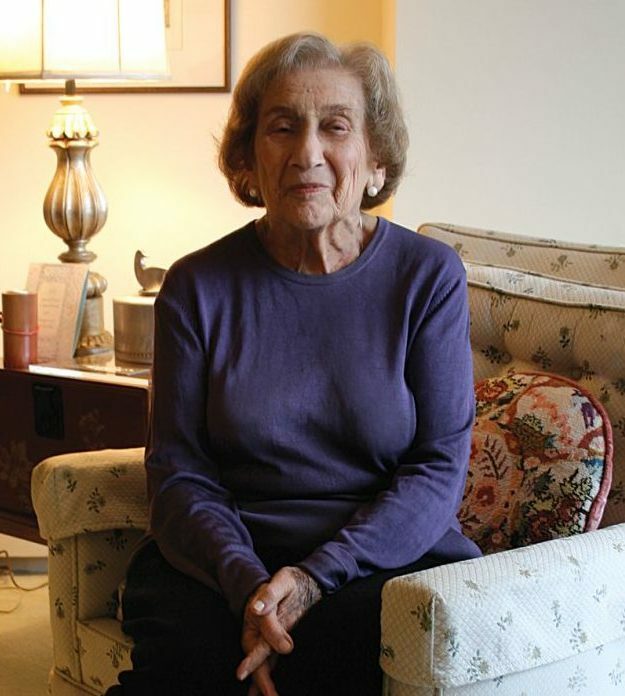 At age 95, interfaith activist Rita Semel is old enough to remember the Holocaust and a long history of anti-Semitism, both internationally and at home. The current social and political environment in the United States, in which Jewish sites are under increased threat, conjures up memories for Semel of the infamous Kristallnacht Operation ordered by Nazi Germany in 1938. With this long view of history, Semel has a message for the country right now: be unified. Specifically, Semel is concerned about the instances of anti-Semitism across the country, which have risen since the recent election and transitions of political power. 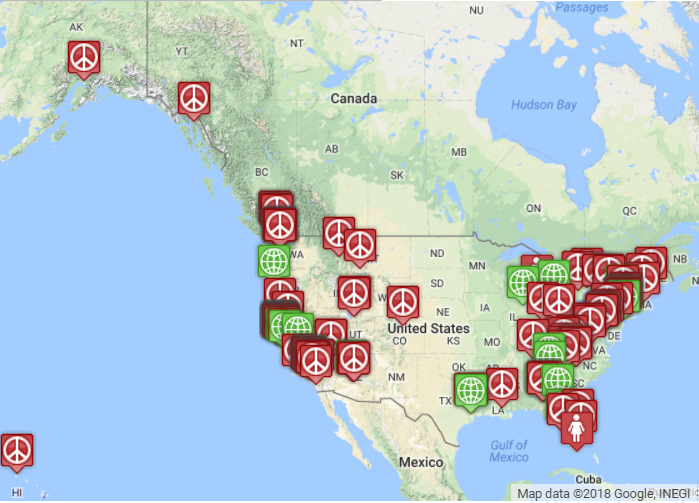 All across the United States, Jewish synagogues, cemeteries, and community centers have been vandalized and the subject of bomb threats and other acts of violence. So far in 2017, there have been over one hundred instances of anti-Semitic threats and violence. SFIC is a Cooperation Circle of the United Religions Initiative (URI) that is taking steps to counter this religious intolerance. So far, they have set up a new rapid response team to promptly respond to anti-Semitic incidents. Members of the interfaith council sit on this rapid response team to provide support, guidance, and direction to anyone affected by hate. Several hundred miles away, in Phoenix, another URI Cooperation Circle, Arizona Faith Network (AFN), is facing their own struggle with anti-Semitism. Their community recently experienced two instances of anti-Semitism in their state. On February 27, the Valley Sun Jewish Community Center in Scottsdale and the Jewish Community Center in Tucson both received bomb threats, as part of a fifth wave of threats against Jewish community centers so far this year. In addition, in late 2016 a synagogue in Sun City was defaced during Hanukkah. Similar to SFIC, AFN has established rapid response teams to contact communities affected by religiously-motivated violence. The Rev. Erin Tamayo, executive director of AFN is at the center of this work. 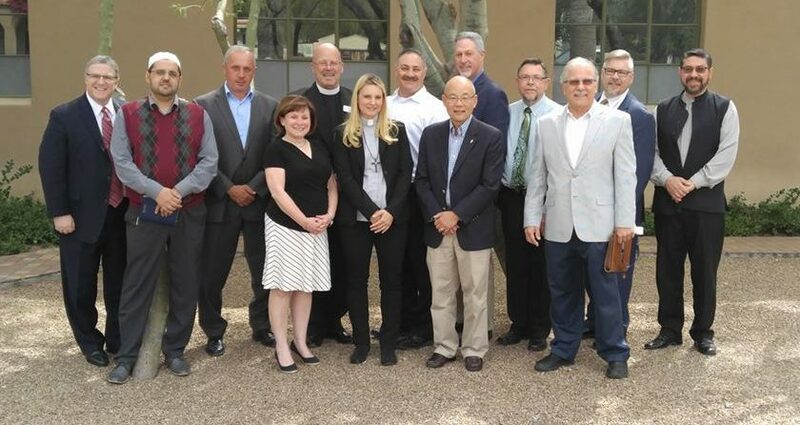 The Arizona Faith Network joins with local imams, rabbis and Christian judicatory leaders to build bridges of trust and understanding and pray with one another. In response to these recent incidents, as well as the rise of Islamophobia and other incidents of hate across the country, AFN plans to host more interfaith gatherings. To start, they held a lunch for local Christian clergy (including bishops), imams, and rabbis to have discussions and get to know each other. Next month, they will be hosting a larger interfaith gathering. Following the recent bomb threats, one of the members of AFN’s rapid response team, Rev. Dr. Andy Burnette, wrote a letter of support to the Jewish community on behalf of the organization. In just a few days, the letter was signed by nearly 200 interfaith leaders and educators across Arizona and delivered to the Board of Rabbis of Greater Phoenix, the Valley of the Sun Jewish Community Center, the Jewish Community Center in Tucson, and other local jewish organizations. For Tamayo, the Biblical Psalms are what inspires her to fight for justice and the Biblical story of the Good Samaritan, in which a Samaritan man helps a Jewish traveler who had been left for dead, as a model for reaching out and helping those in need. As a Jew, the words of God similarly have driven Semel to devote her entire life to interfaith work. “God gave us a world that is broken, and it is our job to fix it,” she said. Semel has taken this message and let it guide her through life, emphasizing that everyone needs to work together in the fight for interfaith justice. 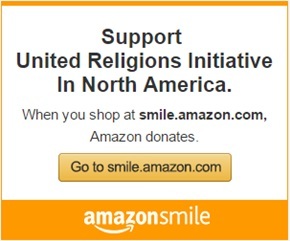 If you would like to get involved in interfaith work and/or the United Religions Initiative, click here to find the Cooperation Circle nearest you. This piece was written by URI North America Storytelling Intern Ryan Polsky.